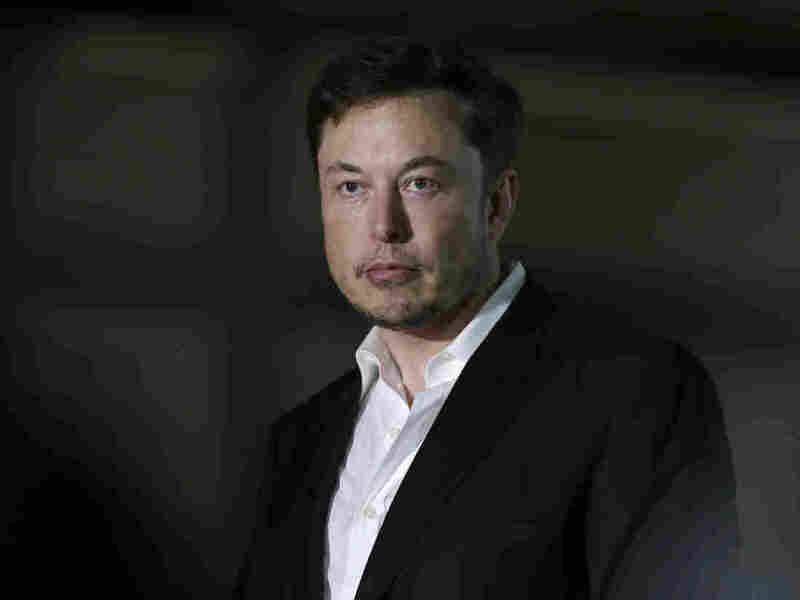 SEC Sues Tesla CEO Elon Musk "Musk's false and misleading public statements and omissions caused significant confusion and disruption in the market for Tesla's stock and resulting harm to investors," the lawsuit says. A previous version of this story said the SEC was suing both Elon Musk and Tesla. In fact, Musk is the only defendant.